In my opinion, style is all about being true to yourself and wearing what makes you happy. For some people that's a lot of color and eccentric pieces or vintage finds from vintage boutiques. I am finally at an age where I no longer care to impress people if it doesn't make me happy. My style is very basic and consists of a lot of neutral pieces. I am very much a jeans and t-shirt type of girl (most days). I just add different things to spice up outfits. It's more of a tomboy chic type look. I love using accessories to change up the whole outfit. A banging red lip can change a day outfit to a night one with one swipe. Some dope sneakers can make a somewhat dressy outfit look trendy and more casual. And we all know a dope bag can make leggings and a t-shirt look like a planned outfit. Any outfit you wear with confidence is the perfect outfit. 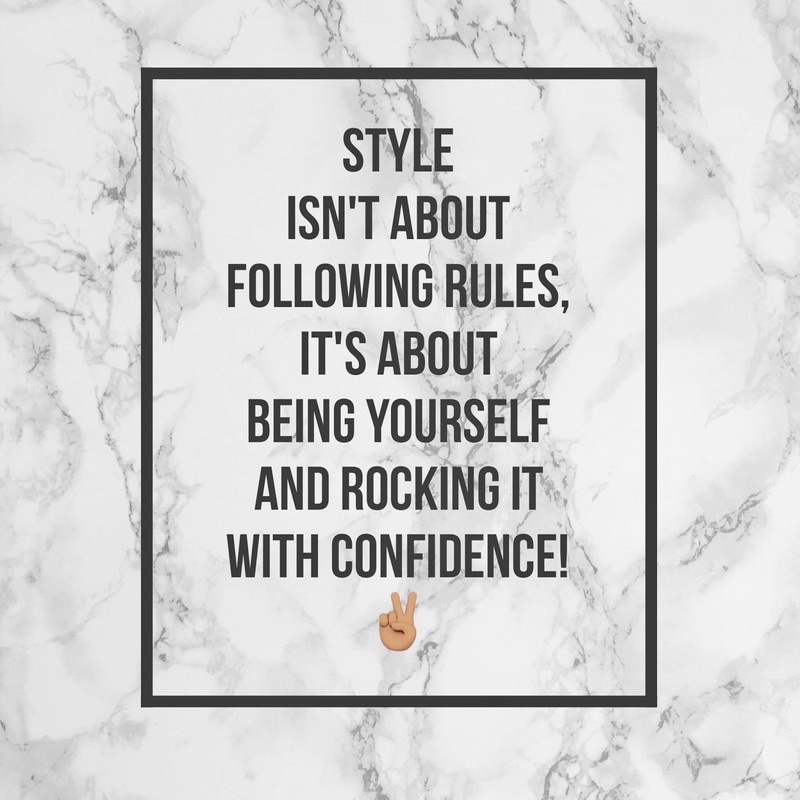 People can feel the confidence you exude and it can make anything you wear look purposeful and on trend. Some of my fashion inspirations that reflect my style at the moment are Sarah Harris (fashion features director for British Vogue) and Faith Haslem (wife of Udonis Haslem). I love how Sarah puts different spins on jean outfits and looks chic and stylish every time. And I love how Faith mixes different pieces together, breaks rules, and always looks super trendy. 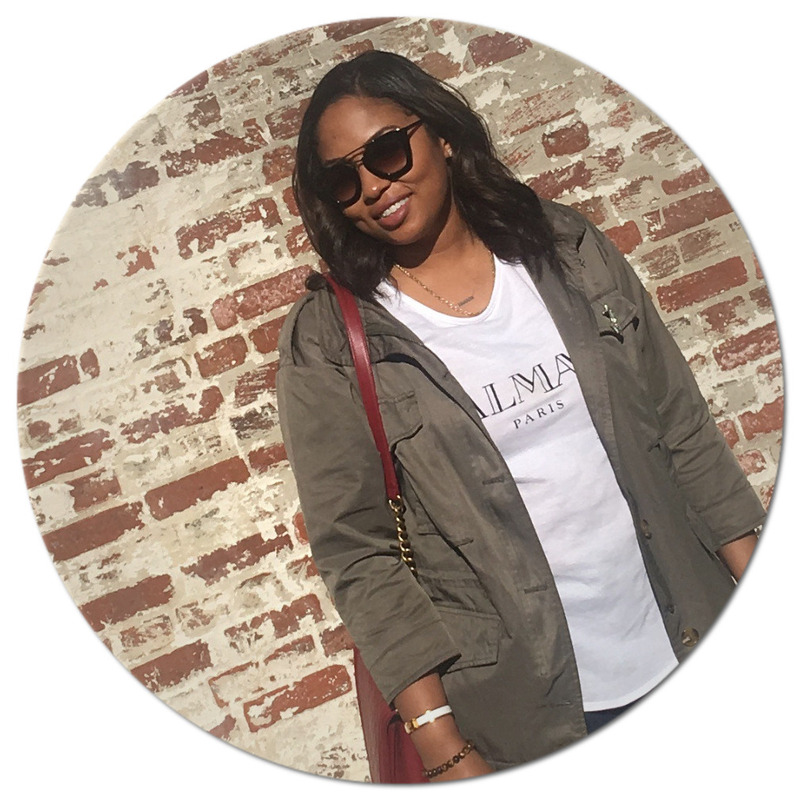 I encourage you to wear pieces that make you happy and rock it with confidence!